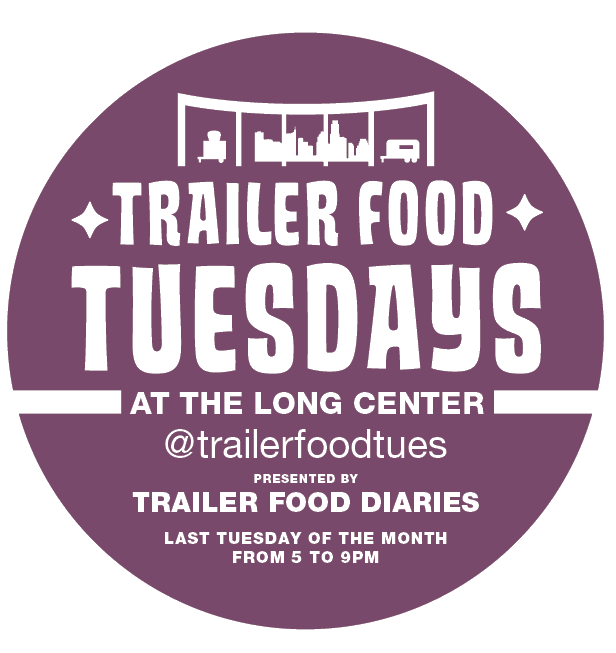 -- Trailer Food Tuesdays at the Long Center resumes on March 26th; the list of tasty truck at this month's event can be found here. -- Sagra will have an Easter Buffet for $25/person on March 31st. -- Texas Veg Fest will be April 6th at Fiesta Gardens. 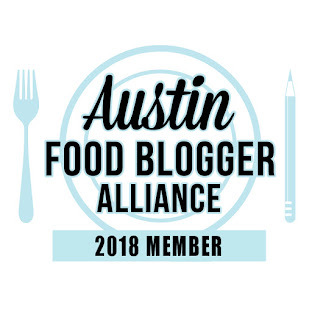 -- Edible Austin is sponsoring a Children's Picnic and Real Food Fair, on April 7th at the French Legation. 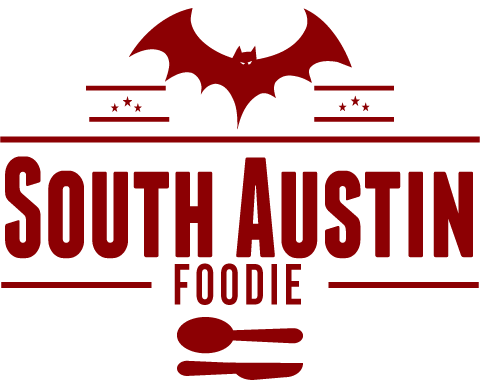 -- Austin Restaurant Week returns April 7 - 10 and 14 - 17. Check out their pages for what spots will be participating. -- The CultureMap Tastemaker Awards will be April 11th at the Driskill Hotel, $50/person, which benefits the Austin Food and Wine Alliance. -- On April 14th, the Sustainable Food Center's Chef Series Spring Bounty dinner will be held at La Condesa, $125/person, benefiting the SFC. The multi-course dinner will feature chefs from Congress, La Condesa, Lenoir, Olive + June, Salt + Time, Smoke + Chicken Scratch, and Sway. 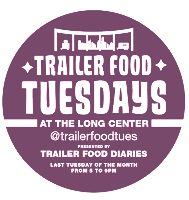 -- And the iconic food trailer park on South Congress Avenue has gotten a brief reprieve, and the trailers are there through May, though I hear some are already moving out. Hey Cupcake has migrated about a block north, next to Homeslice. -- Smashburger, part of a California burger chain, has opened in Southpark Meadows. -- Searsucker, from Top Chef and The Taste's Brian Mularkey, will open in the former Maria Maria (415 Colorado) later this spring.